We invite you to join us July 6-8, 2018 as we Walk in the Footsteps of the Past during House & Garden Tour Weekend in Annapolis Royal. Friday evening’s Wine & Roses provides a great start to the weekend experience, followed by a walk downtown and a Candlelight Graveyard Tour. 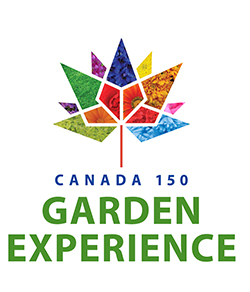 The Annapolis Royal House & Garden Tour, our hallmark event, will fill your Saturday with visits to some of the wonderful properties in Annapolis Royal and surrounding area! And our Sunday series includes a bouquet of “day after” activities to allow you to explore various aspects of this wonderful community. Take a closer look by following the links below! Please explore this site to get a taste of the experiences being offered, and plan your weekend in Annapolis Royal now!